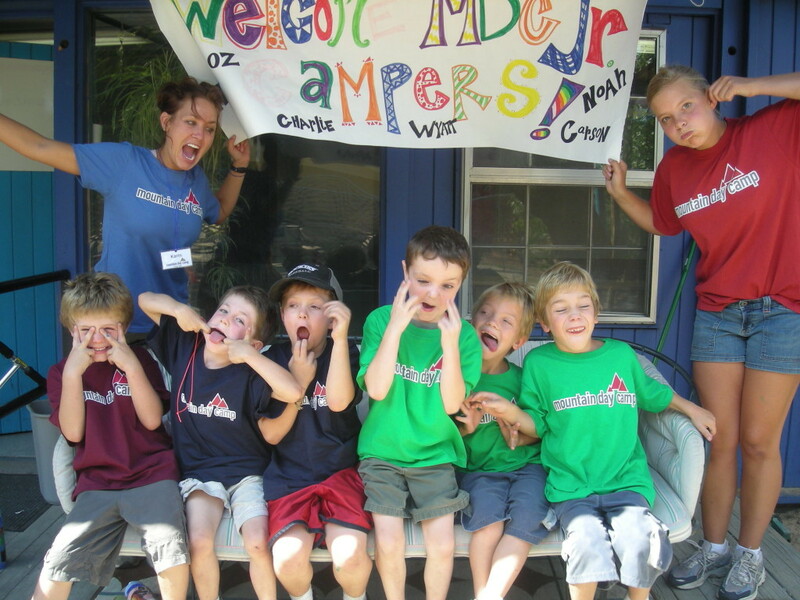 The Boulder Day Camps continually evolved over the years. After the first summer in Eldora, we developed a great partnership with Eldorado Canyon State Park and made it our home (closer, cleaner, beautiful!). A few years later, we started our Junior Day Camp and Base Camp at the Living School on the corner of 19th and Arapahoe. Base Camp migrated north twice: first to the September School at 20th & Canyon, and finally to Whittier Elementary, which was perfect (just ask anyone who was with us at the previous spots!). For campers aging out, we started our Junior Leaders Program and Intro to Backpacking. The Original Campers from 2005 were always there to try out the newest programs, too. These two programs were appropriate, fun, and different for campers in the pre- to early-teenage years. We also developed a powerful partnership with the OT/PT group at Boulder Community Hospital’s Mapleton Center so that they could bring their campers and therapists for two weeks each summer.